Tomorrow, June 4, 2014, is National Running Day. I haven’t had time to blog here in awhile, but NRD gets bigger every year, and this year, it has a great chance to gain a national media presence. The second Running Boom, as measured by Running USA, has patterned the trajectory of social media engagement for Joe and Jane Runner, hometown Anywhere, USA. 1. 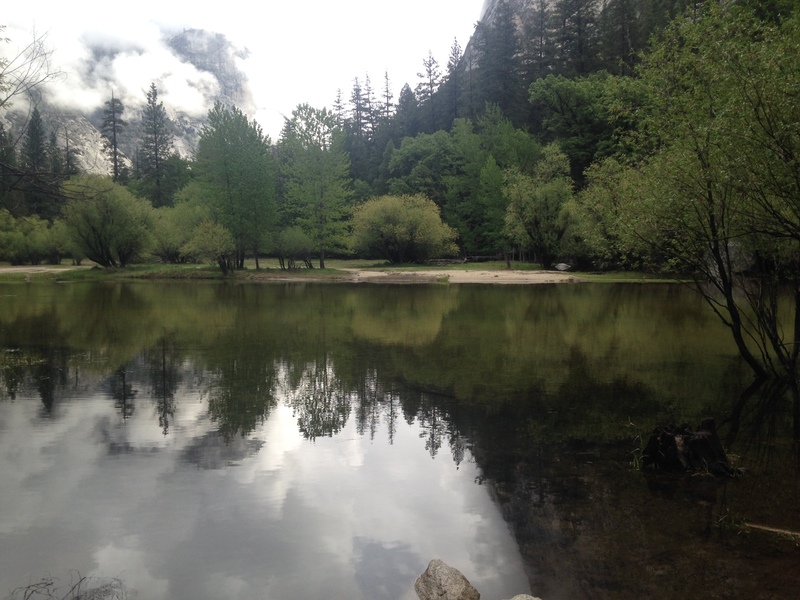 Through Yosemite Valley, in Yosemite National Park, where I saw deer and a clearing rainstorm over beautiful Mirror Lake. Mirror Lake with clearing storm. 2. In Taos, New Mexico, where I ran past historic adobe residences and enjoyed the view of snow-capped mountains. 3. Along my home beach below Ellwood Mesa, along California’s gorgeous Central Coast. 4. 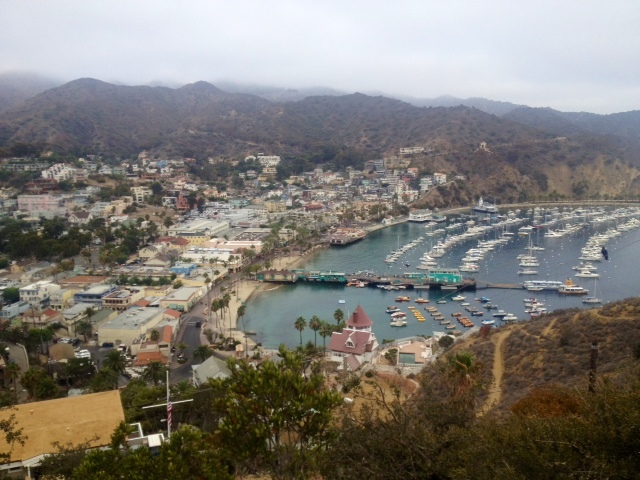 On the fire roads above Catalina Island, where I spotted a native Island Fox and found myself high on a hilltop, with even the clouds below me. 5. 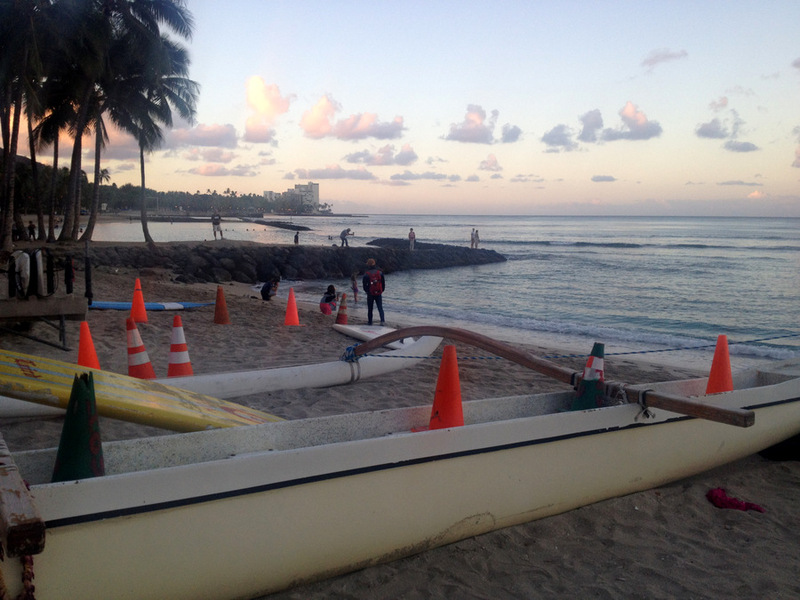 Along Waikiki Beach and all the way to Diamond Head, the iconic volcano that makes up Oahu’s pinnacle view. 6. 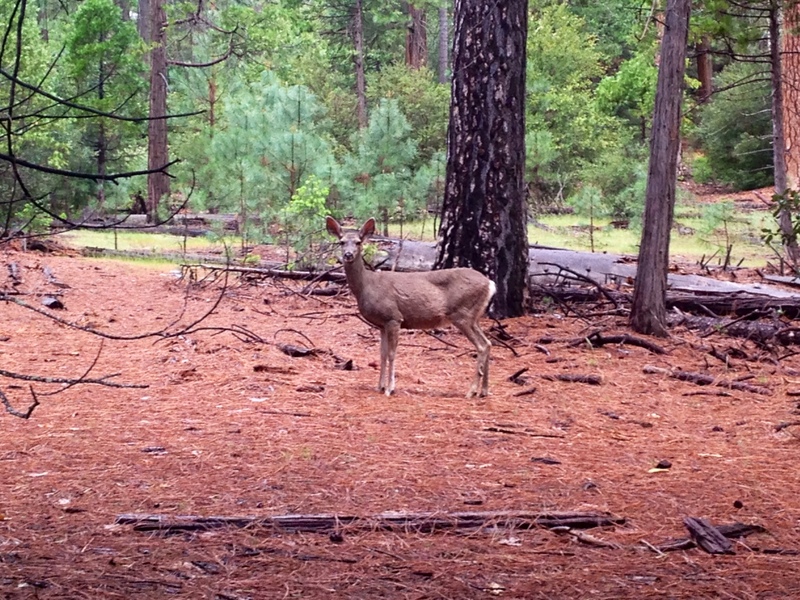 In Monterey, Calif., home to several of the state’s most scenic marathons and half-marathons. 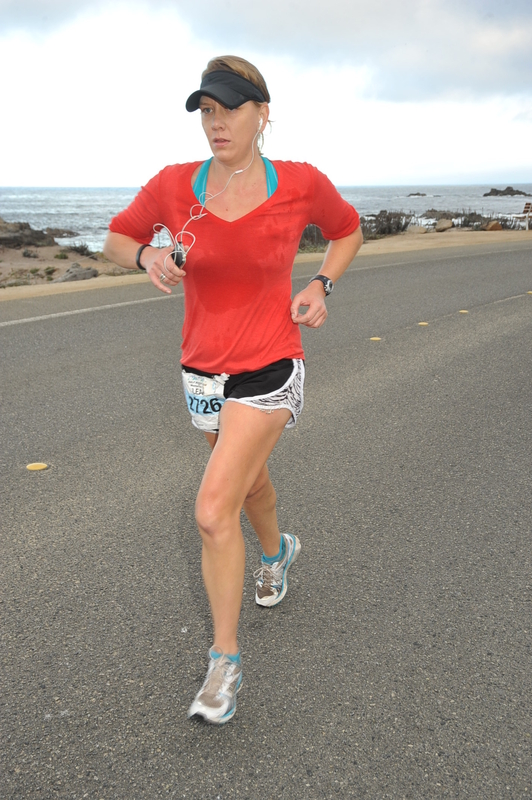 Monterey Half Marathon, November 2013. 7. In San Diego, Calif., home to 2014 Boston Marathon champion Meb Keflezighi. 8. In the beautiful Santa Ynez Valley, Calif., my hometown and a much-loved destination for runners and cyclists alike. 9. In Cambria, Calif, along the Moonstone Beach Boardwalk, just south of William Randolph Hearst’s famous Hearst Castle. 10. In San Luis Obispo, Calif, through the vineyards of the Edna Valley and through the historic downtown. Running is heralded as a sport that you can take anywhere, and my experience certainly manifests that reality. Where will running take you in the year ahead, and how will you celebrate National Running Day?